Borussia Dortmund will be without four key players for their trip to Tottenham on Wednesday – but they were almost without SIX. Marco Reus (thigh injury), Julian Weigl (flu), Paco Alcacer (shoulder) and Lukasz Piszczek (heel) will not be available for the first leg of their Champions League last-16 clash at Wembley, but it could have been worse had Jadon Sancho and Abdou Diallo not shown incredible speed to race home and retrieve their passports. The duo forgot their travel documents and returned home from the airport to collect them, delaying the squad’s flight to London on Tuesday, according to local reports in Germany. Of the missing players, however, the absence of Dortmund captain Reus and Alcacer will be felt most by the Bundesliga leaders’ biggest miss. 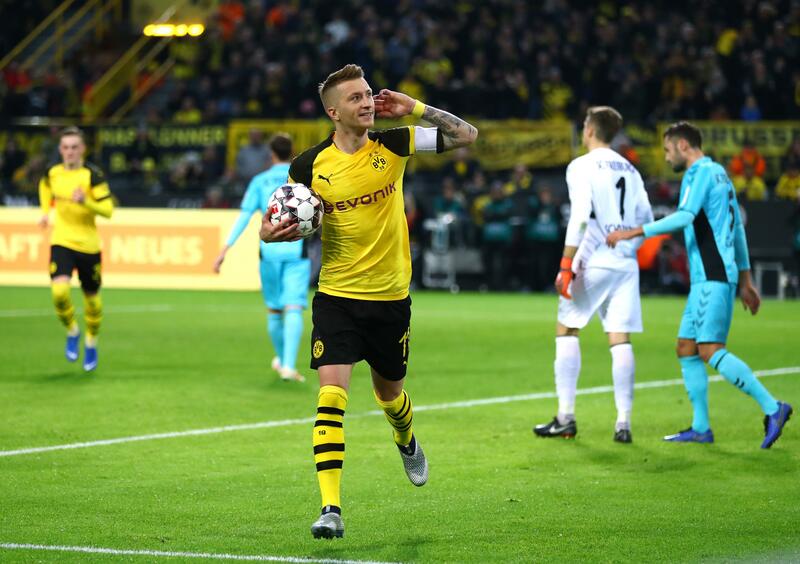 Reus has scored 14 goals and contributed seven assists in all competitions this season, closely followed by Alcacer on 13 strikes. It caps off a bad few days for the German club after they squandered a three-goal lead at home to Hoffenheim on Saturday. 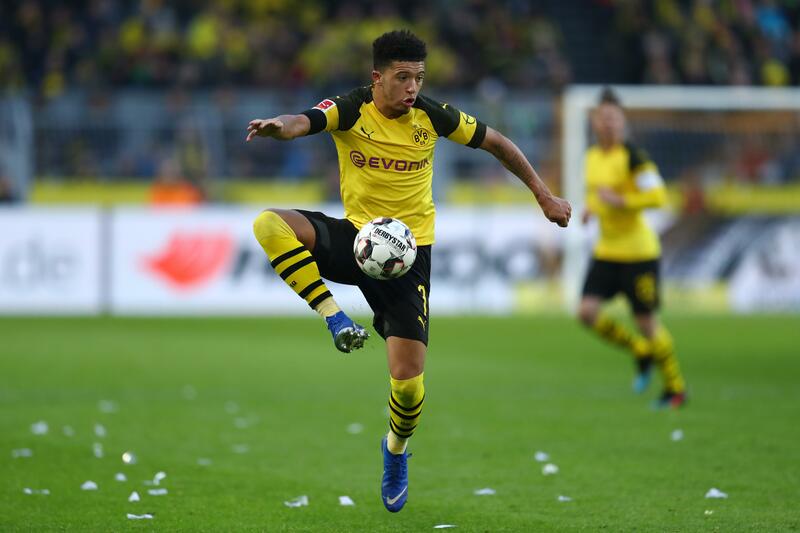 The impressive Sancho, 18, was involved in all three Dortmund goals, but could not stop their late collapse as they conceded a trio of strikes in the remaining 15 minutes. Meanwhile, Tottenham have injury problems of their own with Harry Kane (ankle), Dele Alli (hamstring) and Ben Davies (groin) also ruled out. And Danny Rose (shin) has joined them on the sidelines after missing Tuesday’s open training session. Without left-backs Rose and Davies, right-back Kyle Walker-Peters could be forced to play in an unfamiliar position against Dortmund.